Hosting1's Dedicated Servers India will help you meet up with the consistent needs of your websites or high web applications. In spite of your preference, we have all that you require.Our Linux Dedicated Servers are available with support for MySQL Database Hosting, Ruby on Rails, Fantastico and Softaculous One-Click Installers, WordPress, OsCommerce, ZenCart, Drupal, CubeCart, Joomla, Magento and plenty beyond. Hosting No.1 India is Best Web Hosting Provider Company (www.hosting1.in) when you are looking for VPS or Managed Dedicated Server India. 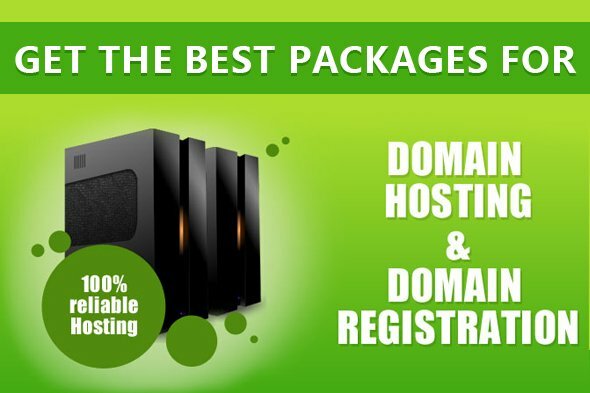 The prices are affordable with competitive features and the server performance is brilliant. Regarding back-up facility, we keep a complete backup of your websites in a safe, off-site data centre to ensure you that your work is always safe with us. On the other hand, a trustworthy DNS is necessary for rapid website load time. Our DNS servers are setup in most favourable locations around USA and Europe to make sure that the people from all around the world can easily access your website anytime.